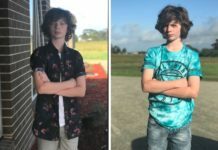 When you take a moment to reflect on how technology has changed from the world we grew up in as children, to the world we are now raising our own children in, it really makes you wonder what other advances we might make in the next ten years and beyond. I heard someone say on the radio just last week, that the jobs that our children might do in the future may not have even been invented yet! That’s mind-boggling, isn’t it? But, one thing that we can certainly be sure of is that the future will inevitably involve technology in one way or another. 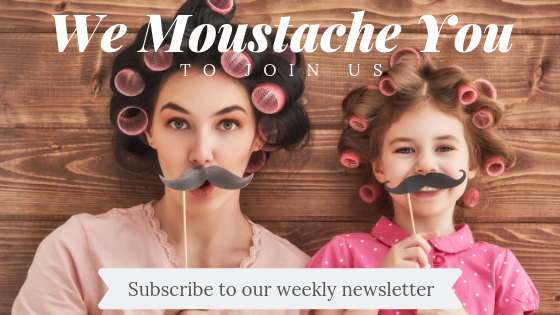 From personal experience, as a mother of 3, I’m often attempting to balance or limit my children’s time on devices that involve them being passive users of technology. 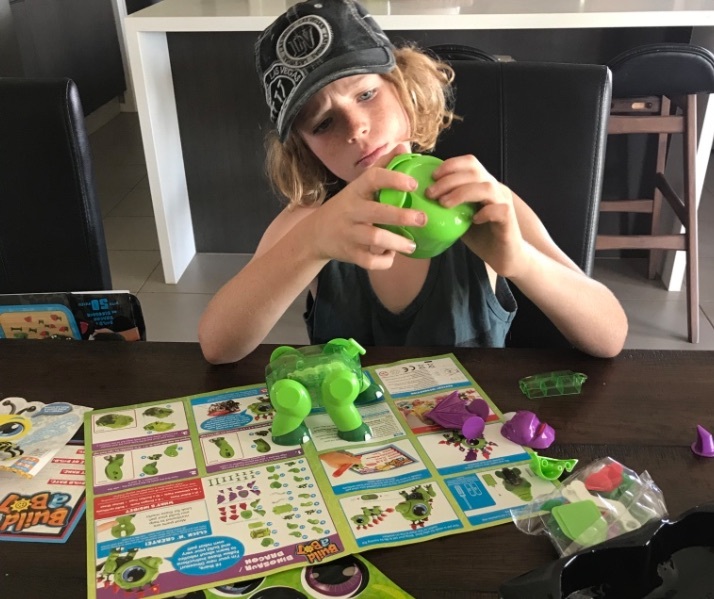 So, when I was invited to review a range of toys that encourage children to participate actively in the creation and construction of toy robots I was all in! 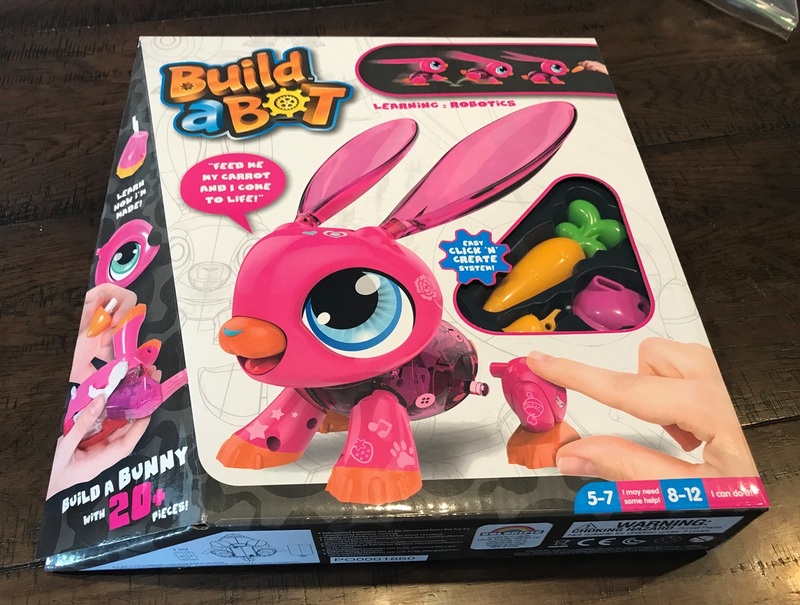 Build a Bot toys are suitable for children from 5 years old up to 12. 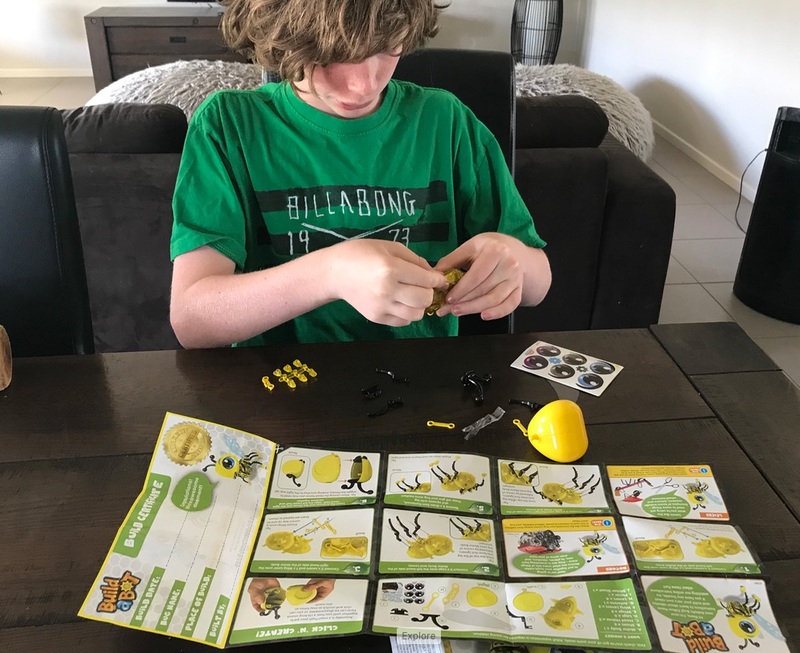 Whilst children in the 5 – 7 year old age range may require some help, those in the 8-12 year old range should find they are able to construct their robot independently by following the enclosed instructions. The Colorific Build a Bot range has been designed to introduce children as young as five (and up to 12) to the wonders and possibilities of S.T.E.M (short for Science, Technology Engineering and Mathematics) in a way that is so much fun they won’t even realise its educational! The instructions are easy to follow so children can build their robotic creation independently with ease. 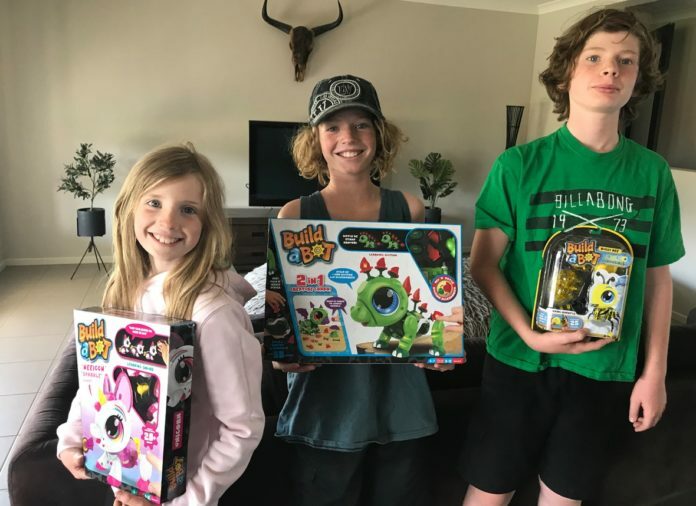 The Build a Bot toys come in brightly coloured eye-catching packaging that will pique your child’s curiosity. 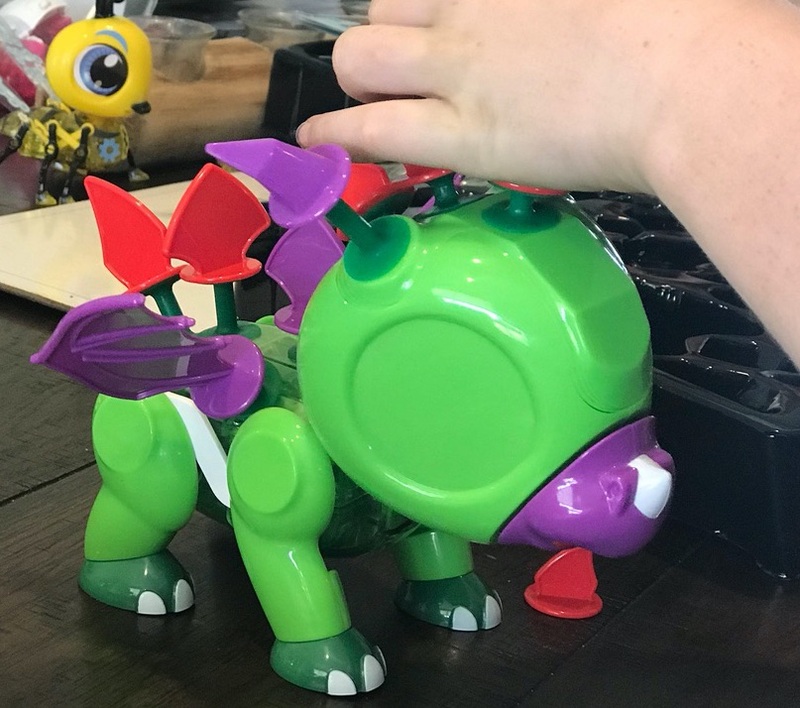 My children were so excited when we unpacked the boxes and they found that each set comes with around 20 parts, a beautiful, easy to follow instruction sheet, a sheet of stickers so they could customise their creation and a cute certificate. All of the parts are numbered to make assembly easy. They click firmly into place so there is no need for tools or glue (thank goodness) while they are constructing the parts around the motorised core. A small screwdriver is needed to open the battery cover and insert a couple of AA batteries (not included) though when it is time to bring their robot to life! Whilst children follow the instructions to make their robot, they are also encouraged to take them apart, reassemble and customise them using their own imagination. Children can choose from a selection of stickers to give their robot character. The instructions are laid out so well and so clearly that it really does make it easy for children to put their robot together. Having said that, it’s not too easy. Children are still challenged and need to apply focus and concentration and take their time to make sure that they follow the steps in sequence in order to ensure the pieces all go together correctly. A few times I watched as my children scratched their head, looked their robot over and then took a piece of to try again. These little minor hiccups along the way taught them to go back to the instructions, retrace their steps and problem solve which is an important life skill. It also meant that when they did complete their robot, they had a real sense of pride in their achievement. All in all, the robots took between 20 minutes and 40 minutes to complete. (I did help my youngest once or twice). But once they had wrapped their heads around how the moving parts went together and where, they were able to take their robots apart and assemble them much quicker and have had some fun mixing and matching parts from one another’s robots to make some very interesting characters! Once the robots are assembled, we popped in a couple of batteries and turned them on. 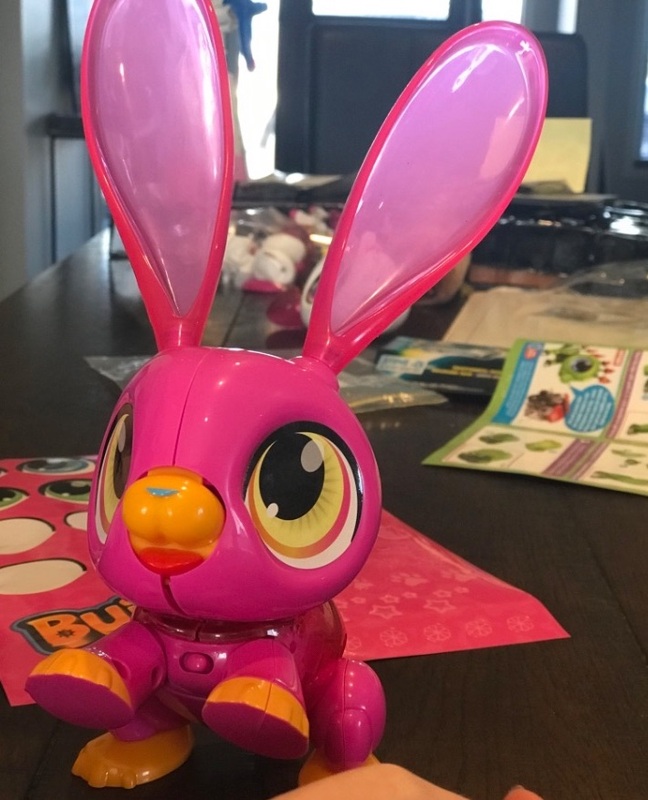 My boys were pretty impressed with their robots, but my daughter was almost giddy with excitement when she waved a carrot under her bunnies nose and it came to life! Haha! So much fun! 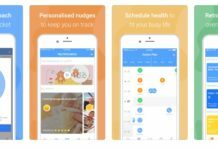 Personally, I think the Colorific Build a Bot range represent fantastic value for money. Ranging from around $19.99 for a small robot, and between 39.99-$49.99 (depending on the character) for a larger robot, they make the perfect birthday or Christmas gift. 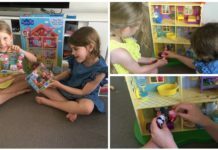 Seeing the educational value of these toys at work in my own home, and witnessing the fun that my children have had with them over the past few weeks, I wouldn’t hesitate to recommend them. In fact, I have already told quite a few friends about them, and have already purchased a few of them as gifts for Christmas.